How Much does a Marriage Officiant Cost in Melbourne? Furthermore, what’s the average cost of a wedding officiant in Melbourne? Perhaps, you have landed on this page as a result of a search for wedding officiant cost, or marriage officiant fees. Or maybe wedding officiant price, cost of marriage officiant. Or maybe for cost of wedding officiant, wedding officiant fees or similar search queries. Marriage Officiant cost Melbourne – If you’ve been searching Google to find out how much is a marriage officiant, here’s the answer. A wedding officiant in Australia is not bound to charge any particular price. He or she can charge any figure. Therefore a marriage officiant prices can vary wildly. Some charge over $1000 to conduct a wedding! A more common marriage officiant cost (Melbourne) holds around the $500 to $800 mark. 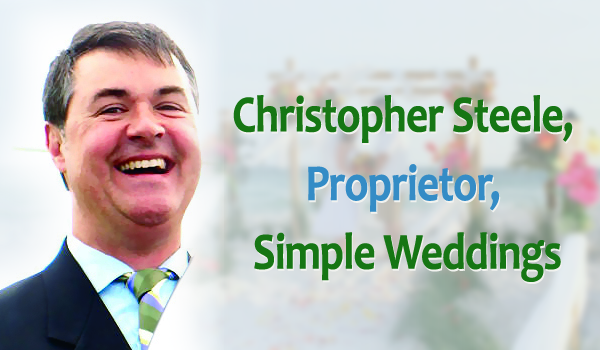 Of course if you’re asking how much is a Melbourne wedding officiant who simply conducts a prompt, simple wedding ceremony, then you should contact Simple Weddings. Simple Weddings conducts Wednesday weddings for just $199 at their Melbourne CBD location; and Saturday weddings at that same place. Which is a lot less than everyone else. It’s certainly the best Marriage officiant cost Melbourne wide.